This podcast, we talk about the Star Wars news for Disneyland, the Star Wars Battlefront Beta, Penny Dreadful’s mobile game, the upcoming Comikaze Expo, and what exactly Maple Bacon soda taste like. Don’t forget to like us on Facebook, Instagram, Twitter, Tumblr and now, Snapchat (Pastrami_Nation), and listen and subscribe to our podcast on iTunes! Previous Pastrami Nation Podcast: D23 Expo Fallout, Boba Fett, Covergirl Star Wars, Toy Soldiers War Chest and Battletoads in Killer Instinct! 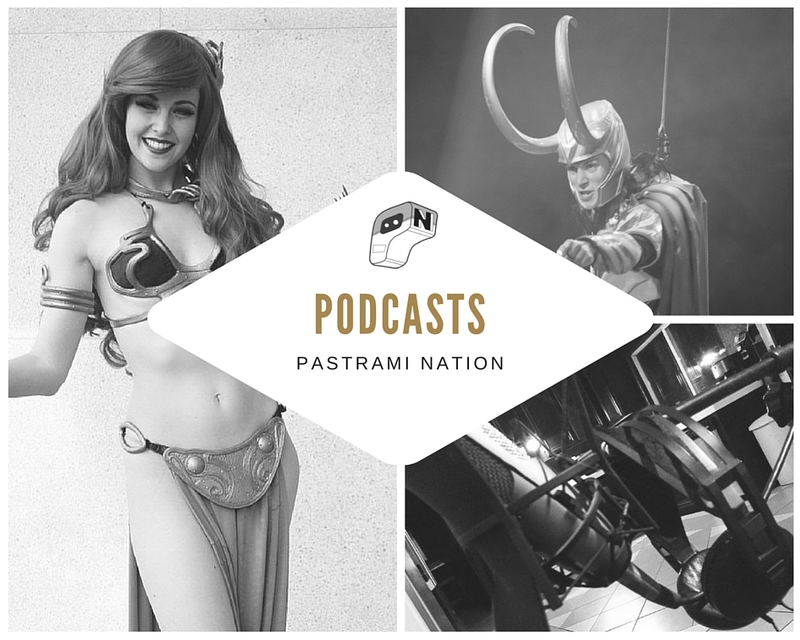 Next Pastrami Nation Podcast: Ultimate Star Wars Fan Giveaway, Disneyland Price Hike, Fall TV Shows and More!